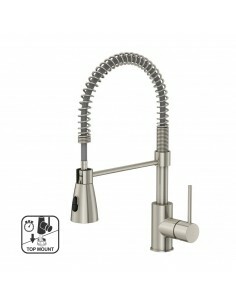 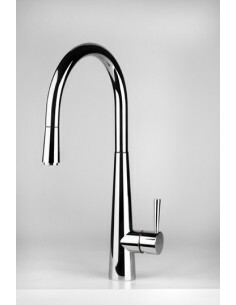 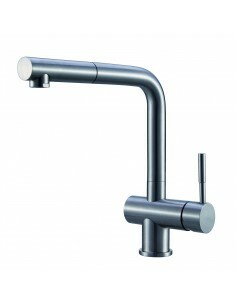 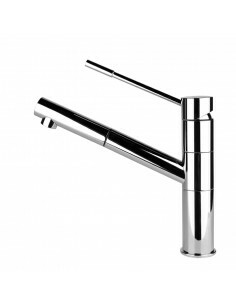 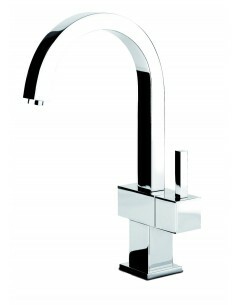 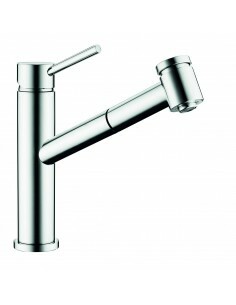 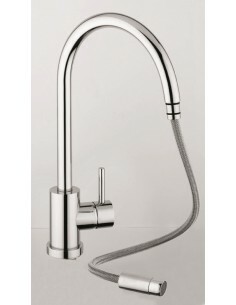 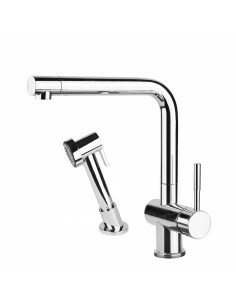 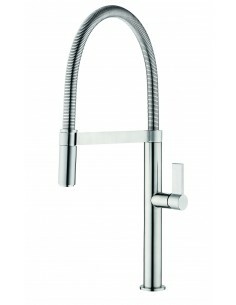 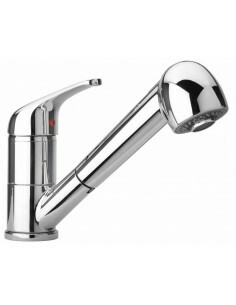 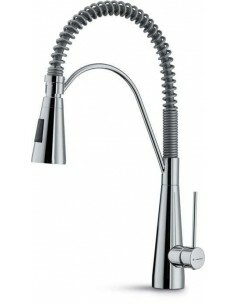 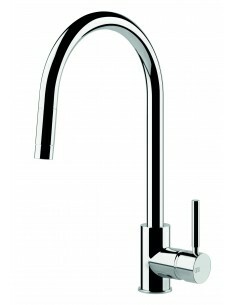 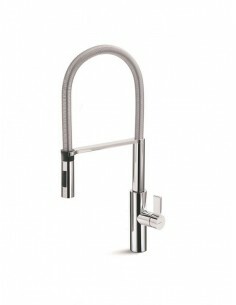 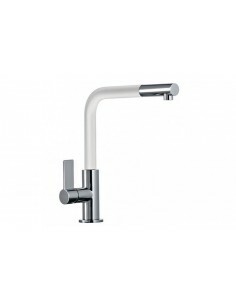 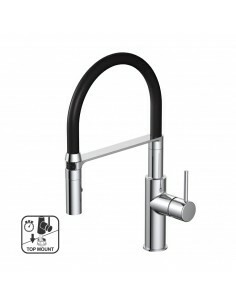 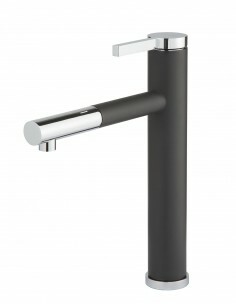 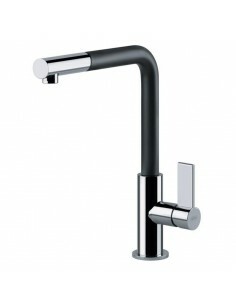 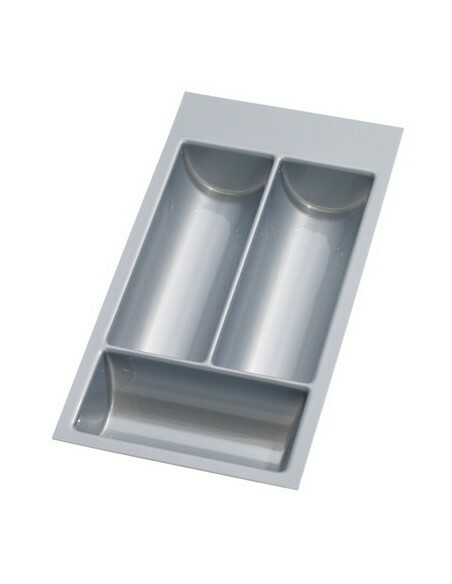 480mm Height The 1810 Company Cascade Square Spout Single Lever Kitchen Tap. 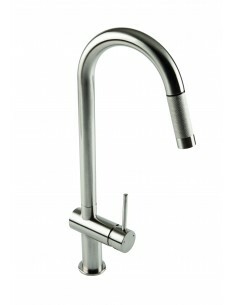 Brushed Steel Kitchen Tap. 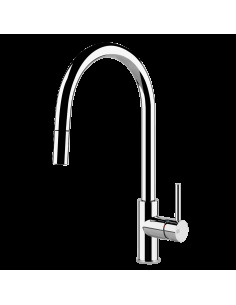 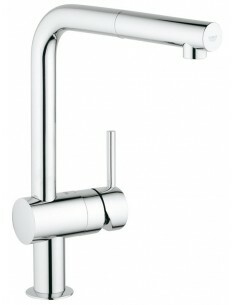 Height 190mm Clearwater Creta Tap, 27117 Single Lever Monobloc.